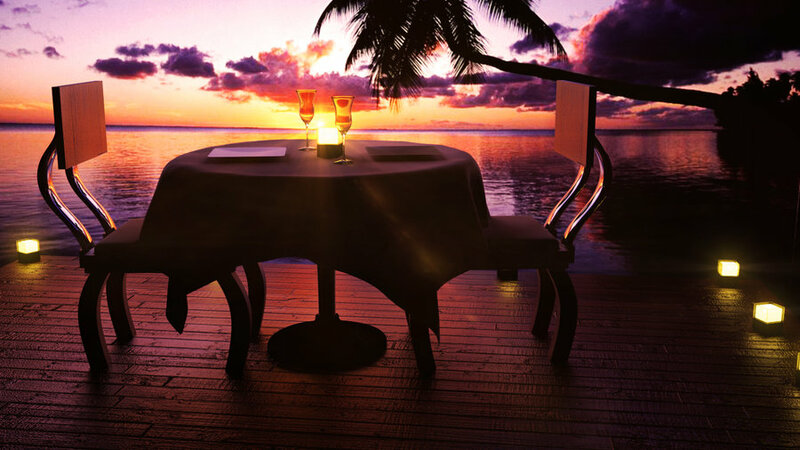 This page is updated weekly with new romantic tips and romantic ideas. You might want to bookmark this page. Sign up for the TheRomantic.com Tip of the Week and you will be notified of all new romantic ideas once a week. Also, by signing up for the newsletter you can win great prizes for submitting your own romantic ideas and stories. 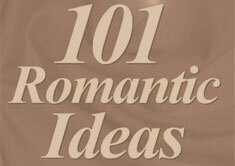 You can submit your romantic ideas using our contact form at the bottom of the page.